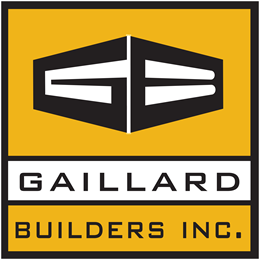 At Gaillard Builders our focus is on building value with unmatched attention to detail. We have a proven history of successfully delivering projects under strict time and budget constraints all while maintaining an exceptional degree of quality. Just ask our customers.